RIO DE JANEIRO -- So the plumbing and electricity in the athletes' village took several days to fix. Who cares? But no "Pokemon Go"? That's an outrage! An officer's body camera caught a driver playing 'Pokemon Go' slamming into a police cruiser in Baltimore. For athletes and other visitors caught up in the wave, not having access is just one more knock against an Olympics that officials are racing to get ready. Even Rio Mayor Eduardo Paes went to Facebook to urge Niantic investor Nintendo to release the game in Brazil. 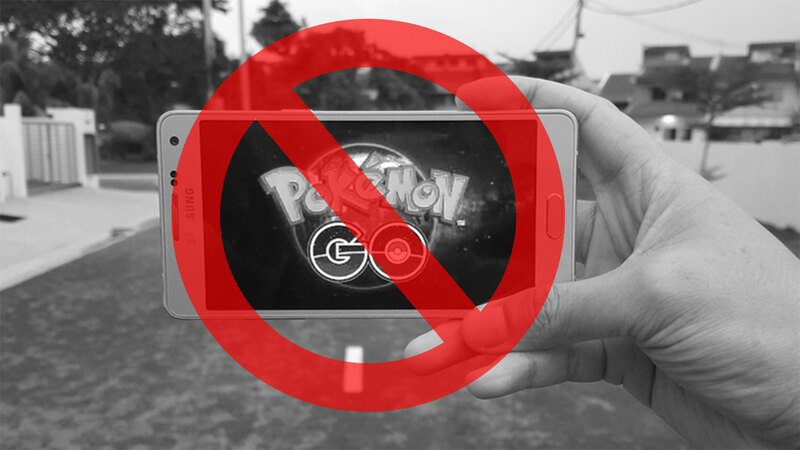 One video circulating virally, with more than 3.5 million views, shows one fan questioning how Brazil can host the Olympics but not Pokemon.